"For large outputs, industrial continuous sealers must be considered: low costs and high performances! Their action is based on some of the principles of heat transfer by convection, by conduction or by radiation: convection with hot air sealers, conduction with band sealers and radiation with radiant sealers." 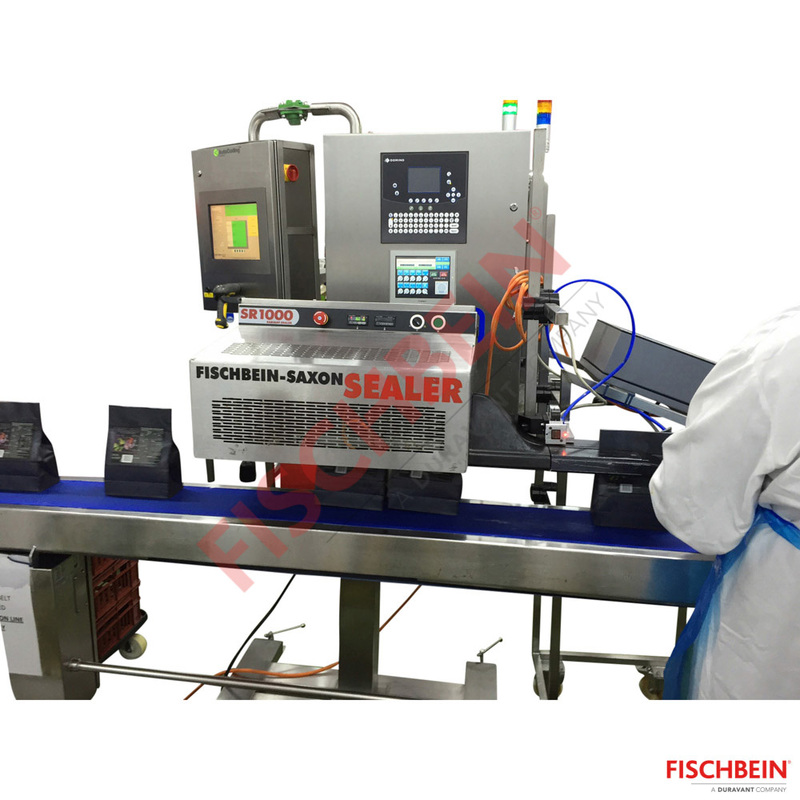 The Saxon Radiant is an industrial continuous sealer with a pair of radiant heater bars using the principle of heat transfer by radiation. 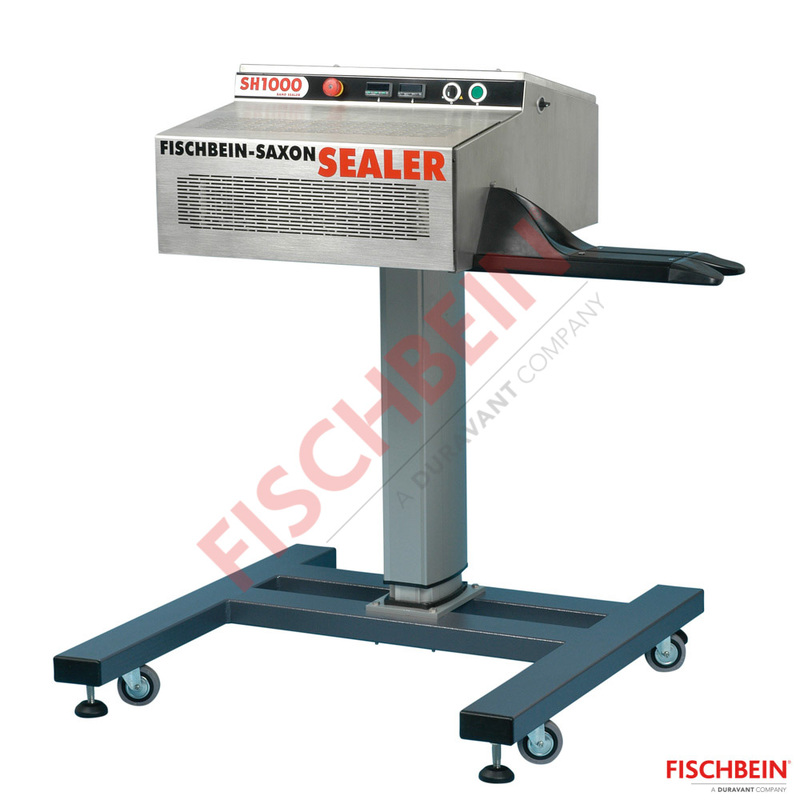 The Saxon SB1000 Band sealer uses the principle of transfer by conduction where fixed heating elements heat the bags by direct contract through a pair of bands. 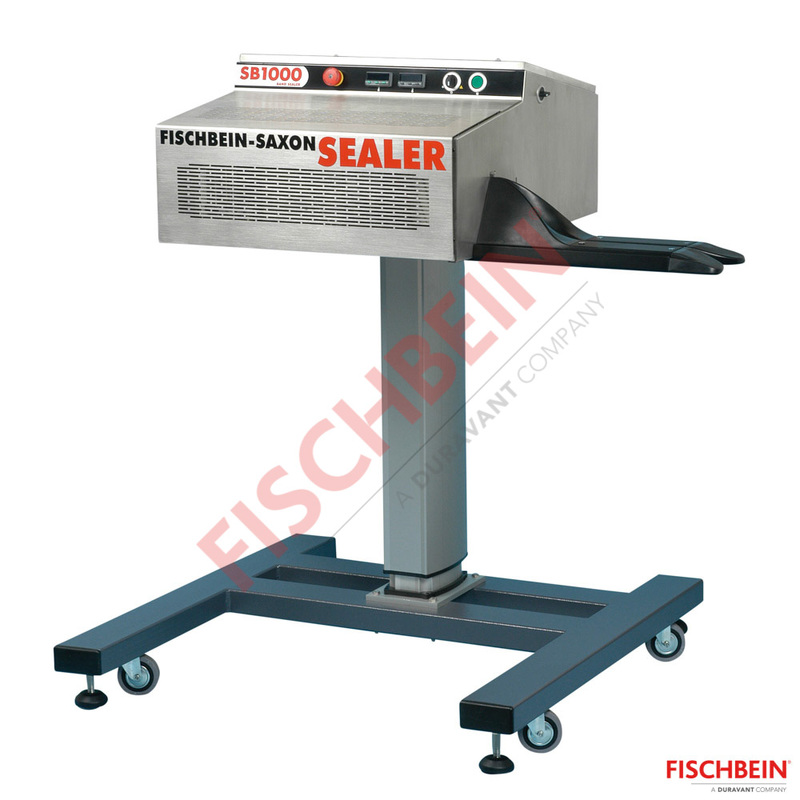 The Saxon SH 1000 Hot Air Sealer uses the principle of heat transfer by convection.